Working tube TV’s are still used (though often given away). 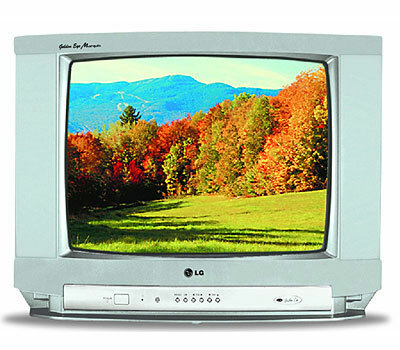 Such televisions are no longer being produced new, but many are still usable and function the same. They are occasionally sold (or given away!). Such working devices actually have vintage value and clearly haven’t been made in years. Expect the valuation price (fair market value) to vary with the condition it is in. We take in relevant criteria in the generation of your appraisal estimate. This estimate might still be a useful estimate for something donated. We use CRT (Cathode Ray Tube) and tube interchangeably. Technically it’s illegal to dispose of these in the dumpster for environmental reasons in the USA, though they pose no health risks if stored or used.